In their teenage years, Taylor and his twin brother performed on the Grand Ole Opry with music legends Roy Acuff and Bill Monroe. They also appeared on several TV Shows, including Regis and Kathy Lee. Taylor set the Guinness World Record in 2007 for Fastest Banjo, performing both parts of "Dueling Banjos" at an impressive 210 beats per minute! 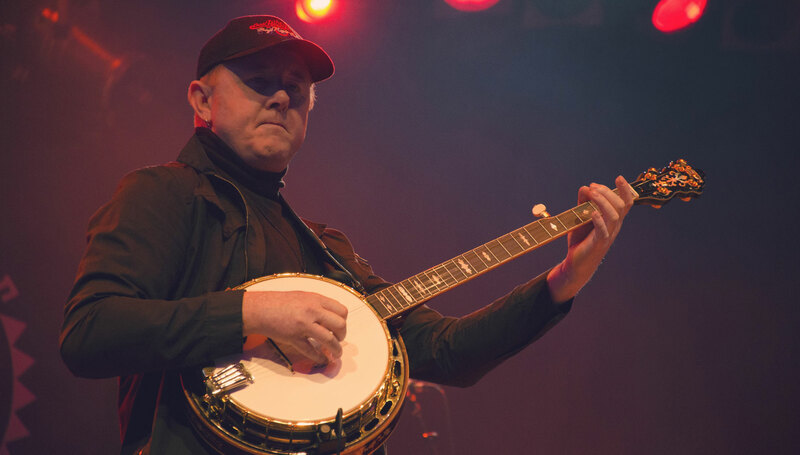 Todd was also the first person in rock-n-roll history to take the BANJO into "Rick Dees Top 40" (Hollywood, CA) with his rendition of the classic rock hit, Free Bird. At six years old, Taylor became enamoured by the sweet sounds of a banjo player on a steamboat ride at Walt Disney World. "I love being a part of the Gretsch family, playing Gretsch banjos and working all the Gretsch events that we do. The history of the Gretsch line is amazing and I love being a part of it — great people and great company." - to [The Banjo Reserve](http://www.banjoreserve.com/artists/item/110-todd-taylor) webzine. His eighth and latest CD Indescribable earned six Grammy nominations. In 2012, the Governor of South Carolina Nicki Haley presented Taylor with the Order of the Palmetto, which is the highest civilian honor in his home state. Experience more of Taylor's hits here. Visit Hal Leonard to learn how to play just like Taylor.